WOLFSBURG, GERMANY – December 21, 2010: The new Volkswagen Transporter, launched earlier this year, has been confirmed by the national automotive body and paint repair company, ChipsAway, as the only approved vehicle for its nationwide fleet of over 350 mobile technicians. 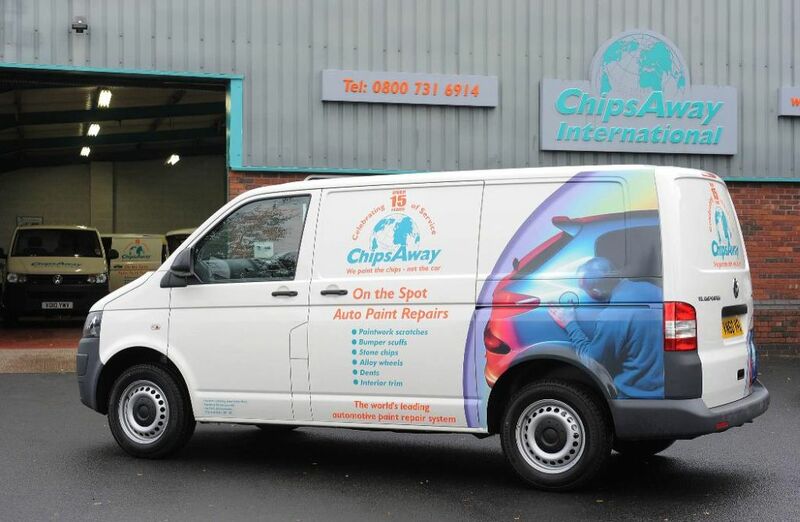 ChipsAway provides minor automotive paint and bodywork repairs to scratches, bumps and scuffs, and is using the Volkswagen Transporter for several reasons. ‘Quality, reliability and cost-effectiveness are not only fundamental to our business philosophy, but were also important requirements when determining which vehicle best suited our needs,’ said Lloyd Evans, ChipsAway’s Chief Executive. ‘The Volkswagen Transporter was the clear choice for our mobile workshops. It provides a consistent brand image and strengthens our reputation for being the leading specialists in minor automotive paintwork repairs.